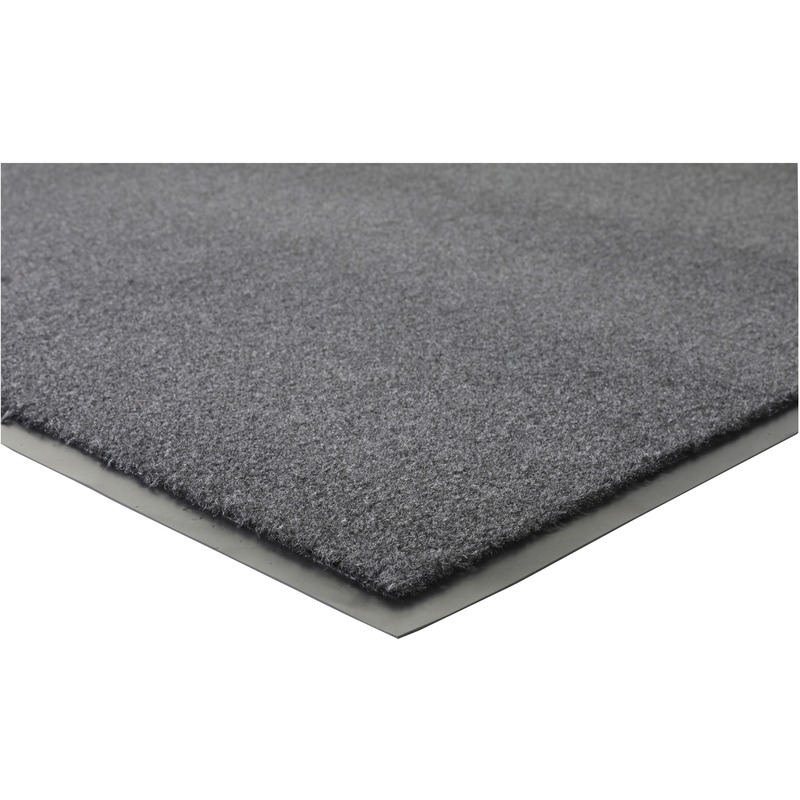 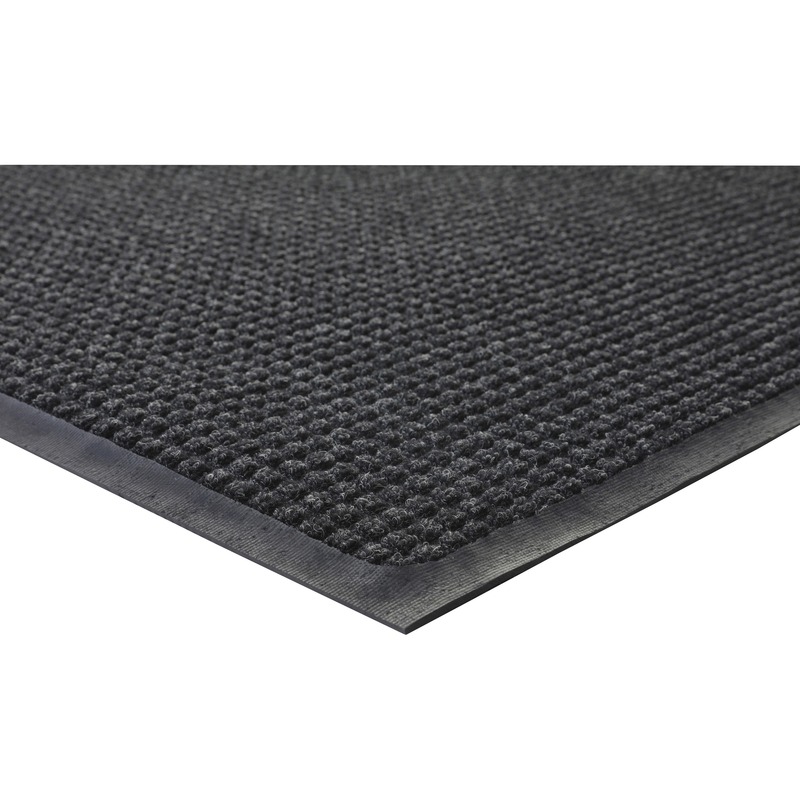 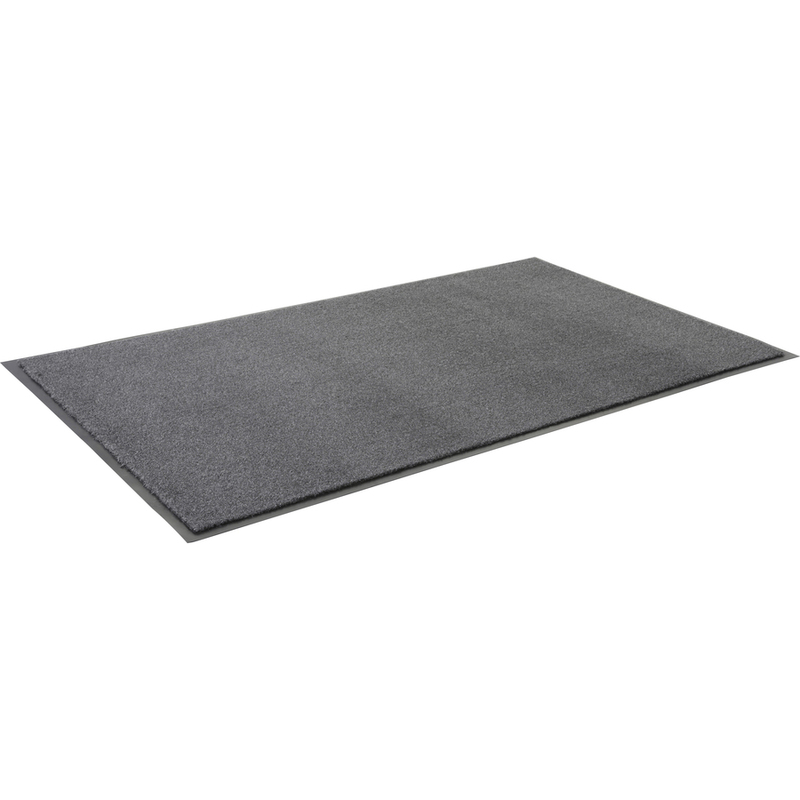 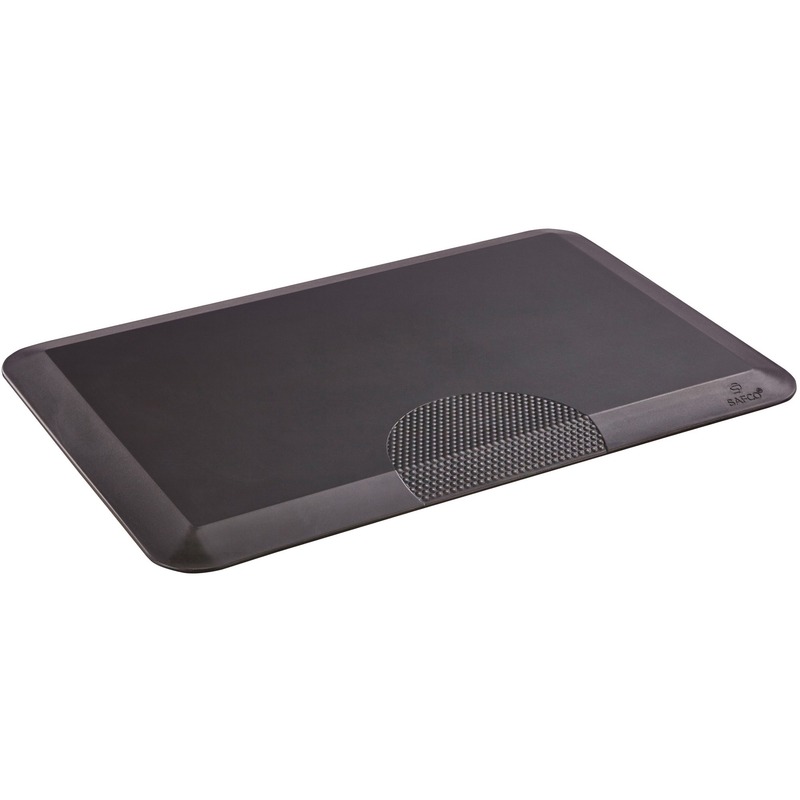 Indoor mat features a plush surface that effectively absorbs moisture to help keep the surrounding areas clean and dry. 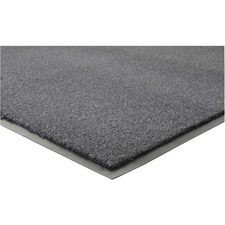 Quick-drying material maintains its efficient performance for effective use in high-traffic locations. 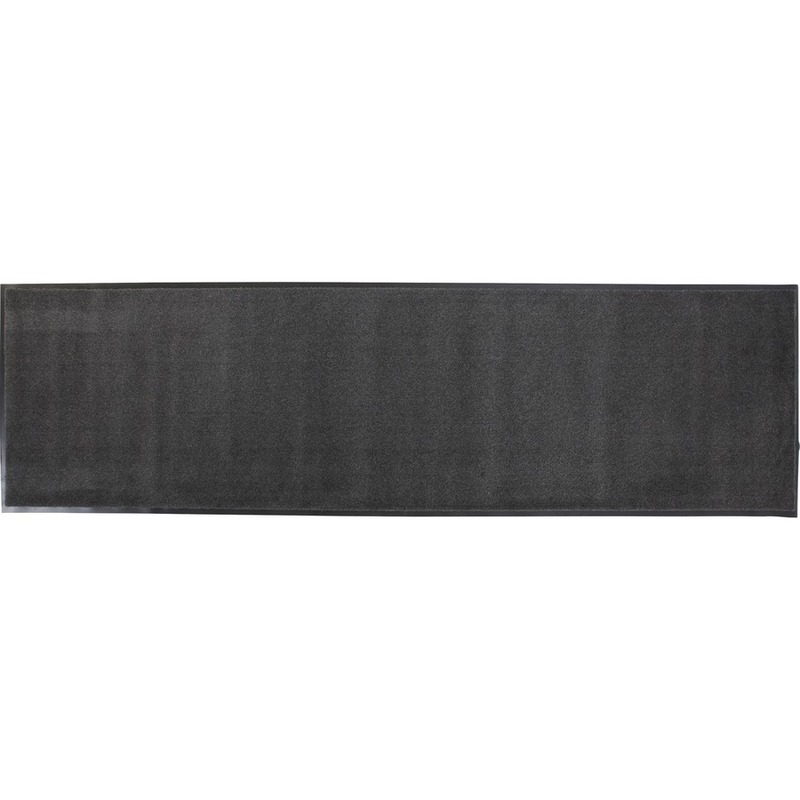 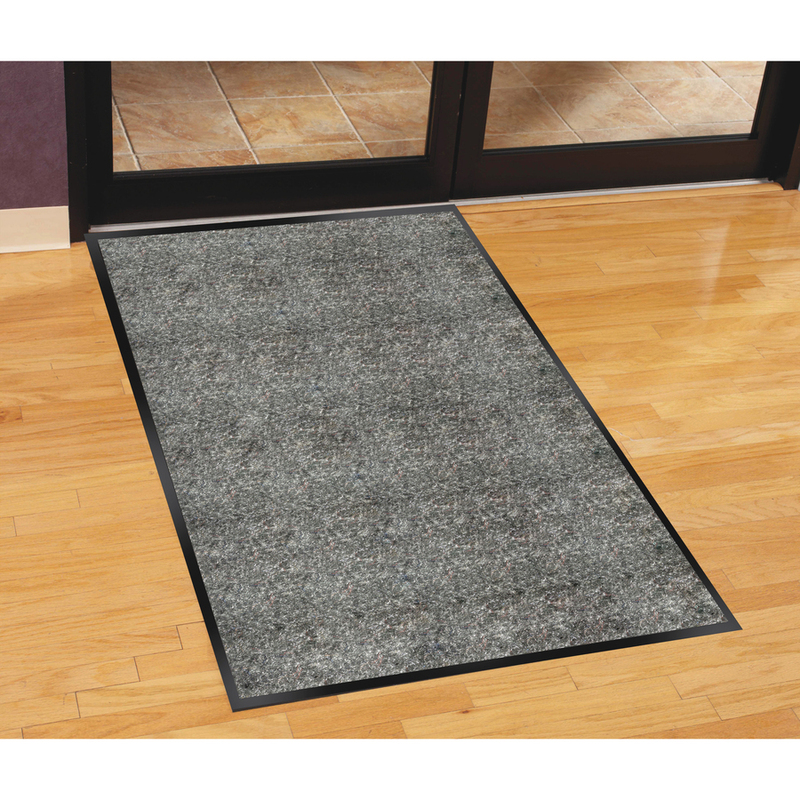 Durable vinyl backing resists sliding on smooth surfaces to prevent frequent adjustments. 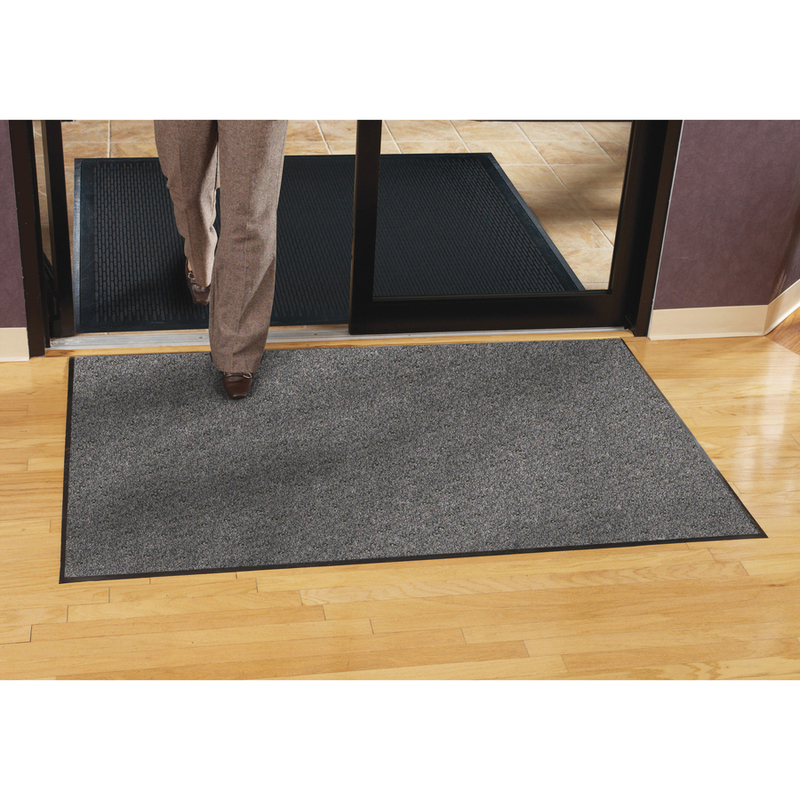 Floor mat is designed for indoor use.